On Thursday, after arranging flower, I stayed up late busily cleaning up my room because Mom wanted to stay over night on Friday after her visit to the dentist. Out dentist is walking distance from my place. Mom was already at my room when I got home. Mom brought her homemade food; it’s always nice. We were both tired coz Mom was busy cooking and I was busy cleaning so we went to bed early. Next day, after lunch, Mom went back home. I went to hair salon and grocery shopping. I wasn’t keen to cook these days; but I should care what I eat. 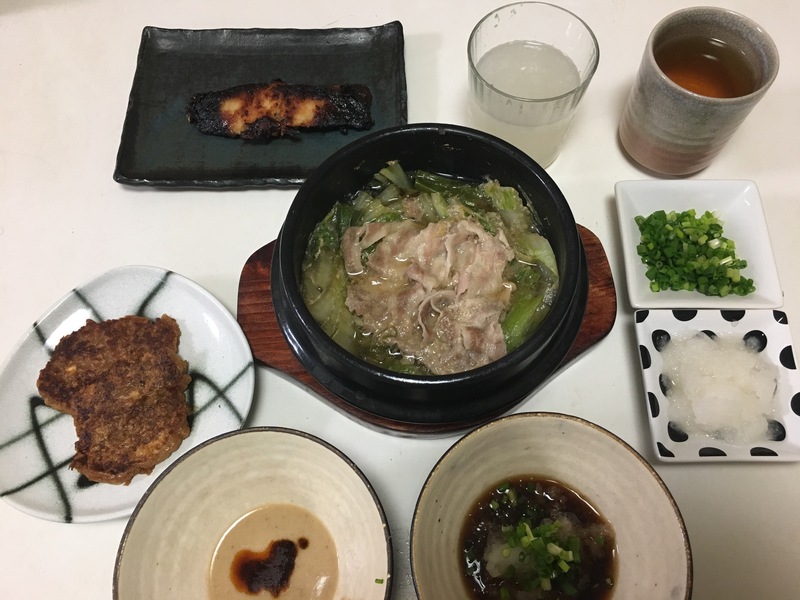 To escape from the office, I’ve been eating out for lunch. 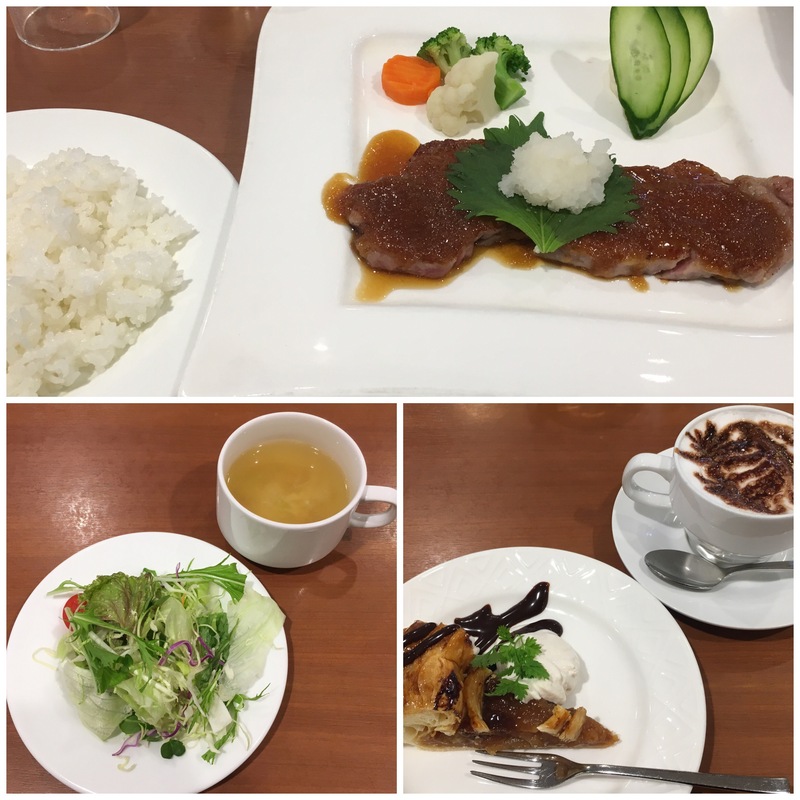 In addition, I went out for dinner…meaning I’ve eating too much. On Sunday, suddenly I care my food; trying to be healthy. The drink is special: it’s mixture of tomato juice and daikon (Japanese radish) juice. My friend who has food allergy taught me this. 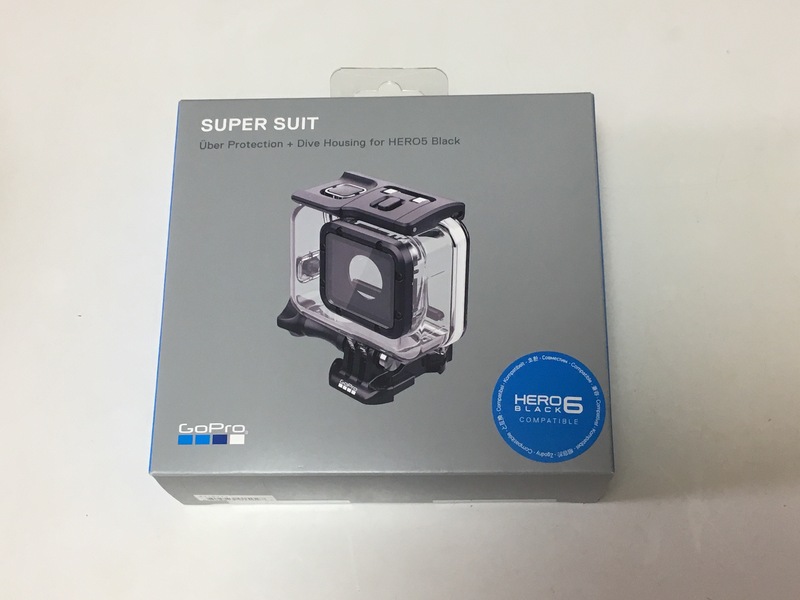 Today, I went back to Akihabara to pick up a housing for GoPro Hero 6 that I ordered. It will enable to go down deep as 60 m. Wow. Well, I had to return to Akihabara for more important matter. 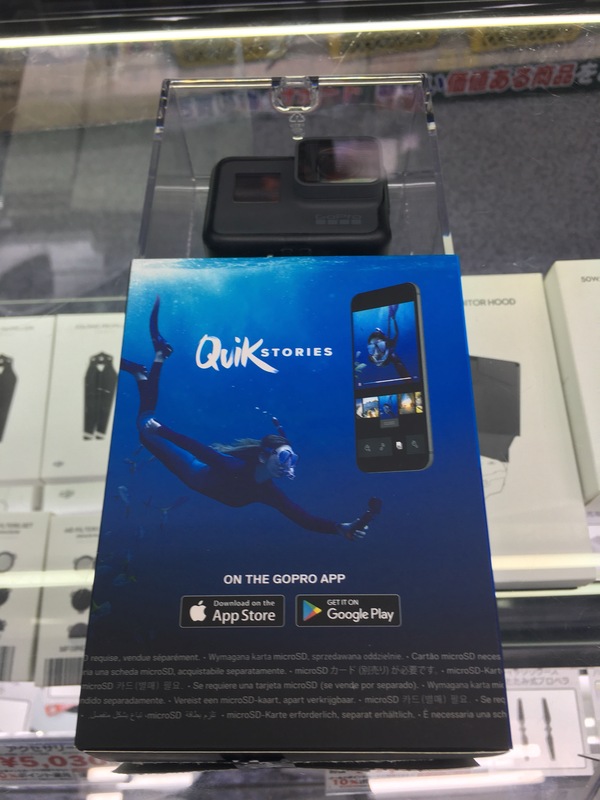 I got a new one and the sales staff checked the camera before handed it over to me. 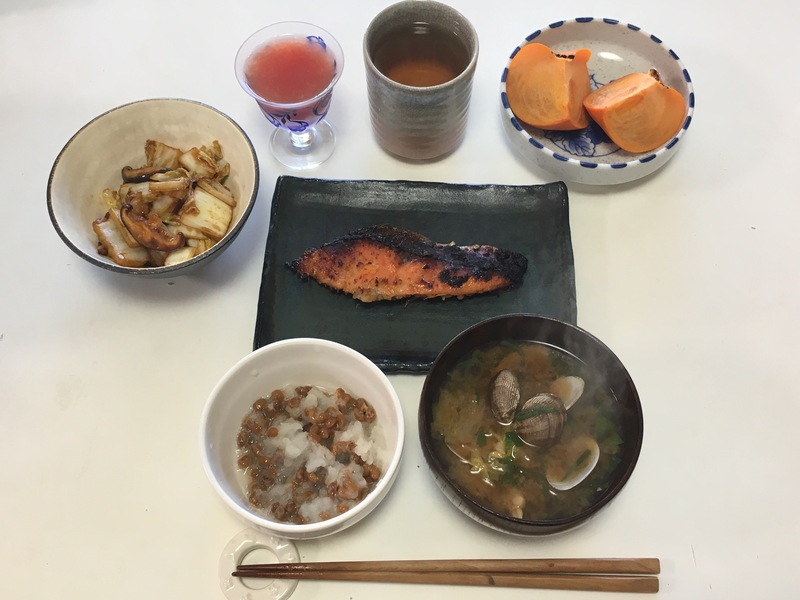 I cooked dinner to e healthy. 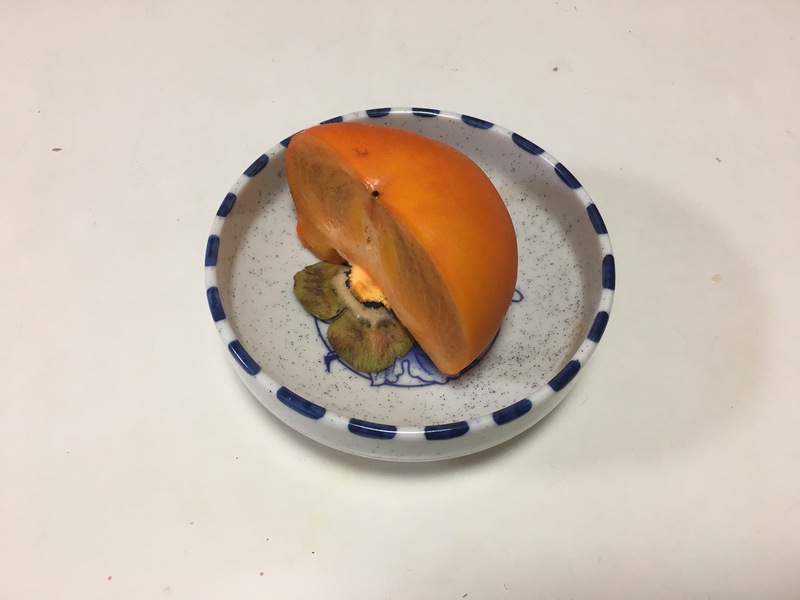 I had persimmon for dessert; this year, I just love persimmons!